As the civilian military divide persists, the military veteran community in the United States remains tight knit and highly cohesive. We can see this virtually everywhere where there is a significant veteran population. Whether on college campuses, various establishments, workplace or anything in between, veterans are drawn to each other, understand and empower one another, and often are able to provide the type of support and encouragement they cannot get anywhere else. Vets helping vets is not just a catchphrase. I also see the flip side of this as well in many rural towns. 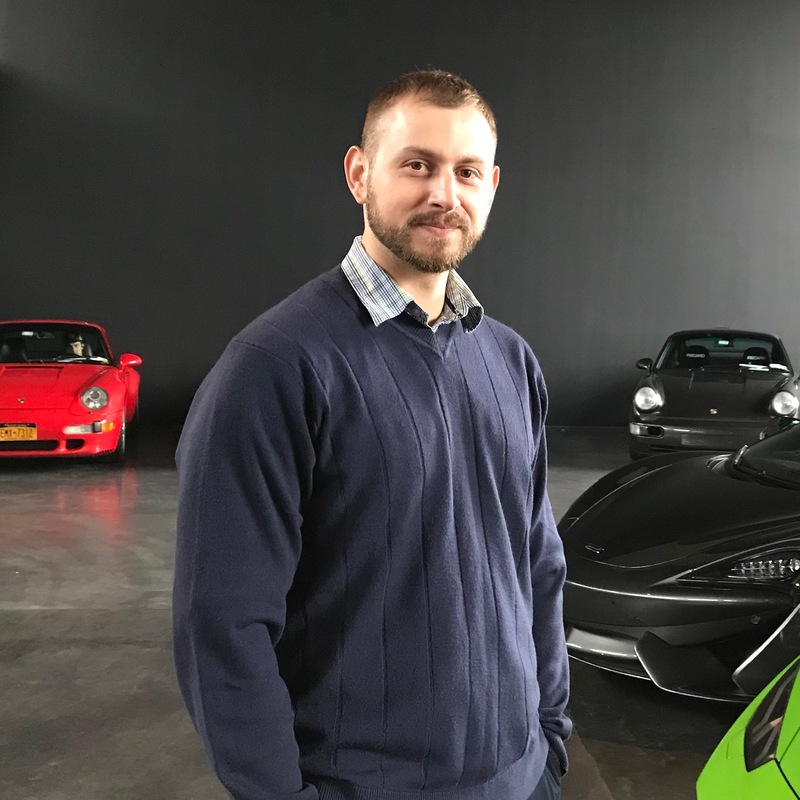 Many veterans often feel isolated, misunderstood by their civilian peers and yearn for the type of connection and rapport they can get from other vets. However, this concept is not only limited to veterans who served in the same war or even for the same country. As a combat vet myself I’ve been able to find common ground and comradery with older Soviet Afghan vets, Iraqi Iran Iraq War vets, Ukrainian veterans fighting in Donbass, and now I can add Israeli combat vets to that list as well. The intersectionality between all of our experiences and the challenges we face post military service cannot be understated. 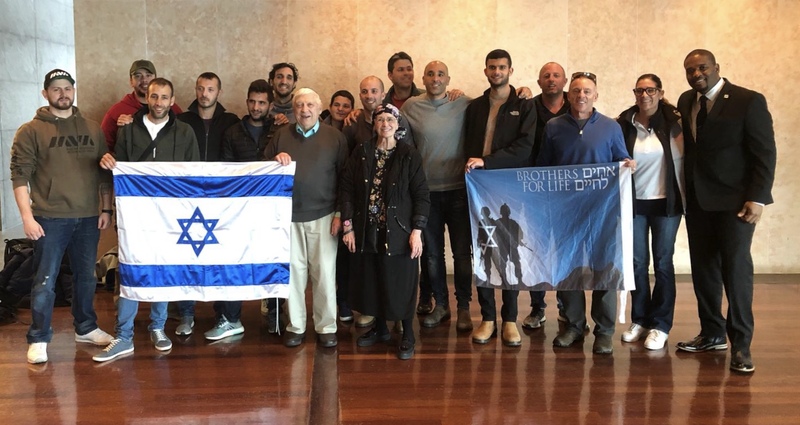 On April 12th I had the distinct pleasure of spending an afternoon with “Brothers for Life” which is an organization working exclusively with Israeli injured veterans. They accomplish this through a substantial number of effective programs and initiatives providing financial assistance, mental and general healthcare, various recreational programming, but also by taking the vets helping vets concept very seriously. This is an organization where injured soldiers help newly injured soldiers reclaim their lives. The day started at National September 11 Memorial & Museum where we convened and ended at the Museum of Jewish Heritage. We were also joined by 3 veterans from the Wounded Warrior Project. Initially the purpose for meeting was to lead a conversation about war, trauma and transition issues. But, the group ran into a Holocaust survivor at the Museum of Jewish Heritage. I can only describe this scene as devoted fans finally meeting the rock star they’ve idolized since childhood. Needless to say the preplanned conversation did not formally take place, but during the 5 hours spent together I had the pleasure of talking to many of the veterans in the group. To my surprise they were very interested in learning about the way Americans take care of our vets and contrasting that with the Israeli system. I found fascinating that many of them could not comprehend why there are so many homeless veterans in the United States. The context here was very interesting. It came up during a conversation about the military and civilian divide. One Israeli vet was making an observation explaining that in Israel he doesn’t feel like he’s anything special. He said that everyone serves and it’s expected. 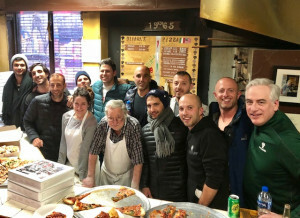 While the nation is grateful, military service is not something that is considered extraordinary across the larger Israeli society. In the same way that you are expected to serve, it is also expected that you will be well take care of. He observed that in the United States veterans are somewhat revered much differently than they are back home. The circle he could not square was, given that fact, was how and why did we allow for so many veterans to become homeless. He said in Israel they simply do not allow for that to happen. Many of them also did not understand why our VA system was plagued with so many problems. A sentiment I wholeheartedly agreed with. While this writing does not do justice to the depth of the discussions and the connection I made with these vets, it was enlightening to see how similar we all are in so many different ways. From the way we carry ourselves, how we joke amongst each other, how we speak about war, loss and trauma, to the same struggles of finding ourselves post military service and integrating back into the civilian society. Here is where I discovered something I am still wrapping my mind around. The Israeli civilian population and their military cultural competency is completely different from ours. While they may not pay as much lip service to veterans, they do honor their service and sacrifice, and more importantly, they simply do what is, objectively, best. This approach, it seems, is more practical than political. Care, access and service delivery are not ideological questions – at least not to the degree that they are here. In turn, the Israeli population is truly invested in veterans, after all, a large percentage has served. Every family is impacted. While the nature of an all volunteer force does not easily pave the way for this, it is time for us as Americans to heed the lessons of a practical a-political approach to veteran care and actually live up to the societal commitment we’ve made to our nation’s warfighters.